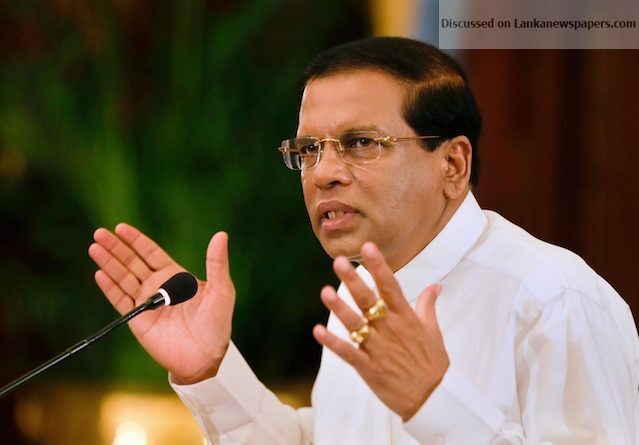 President Maithripala Sirisena today said that the death sentence would be carried out within the next two months on those convicted for drug offences. Speaking in Parliament, the President said the Welikada Prison had become the headquarters of distributing drugs around the country. “A decision had been taken to transfer all prisoners to the Angunakolapalassea Prison,” he said.